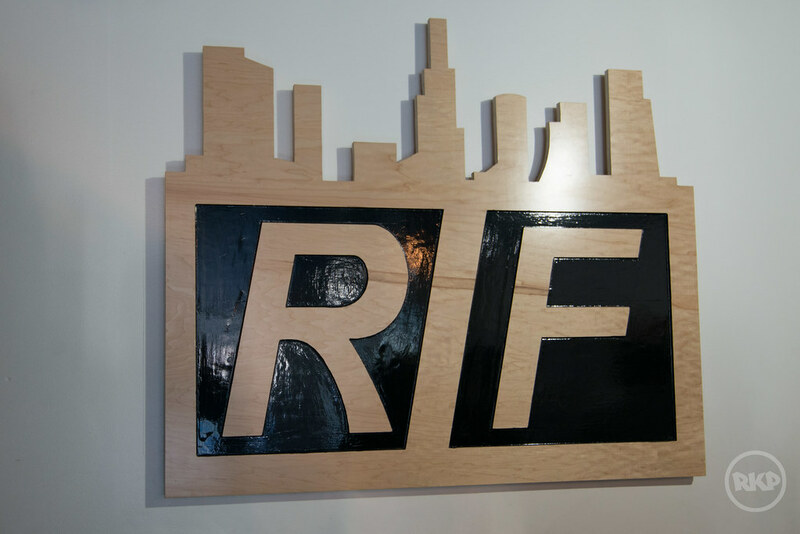 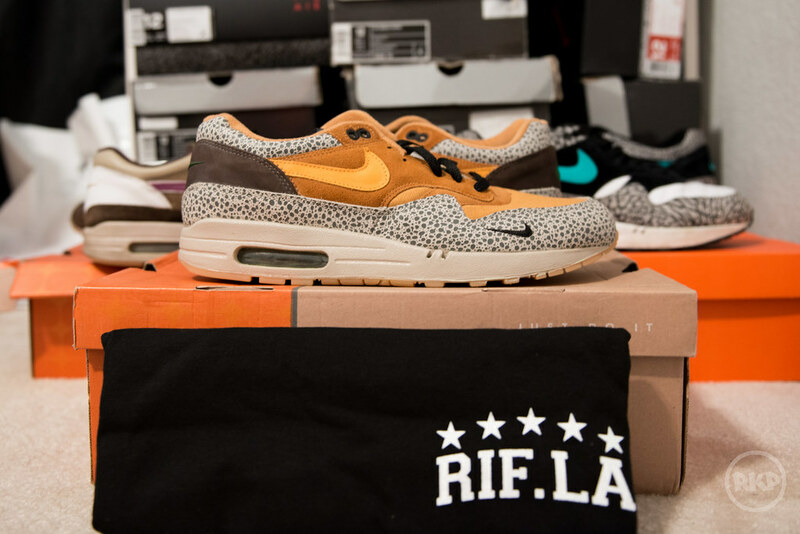 Last year i posted about RIF LA, a consignment shoe store that has the best product and pricing around. 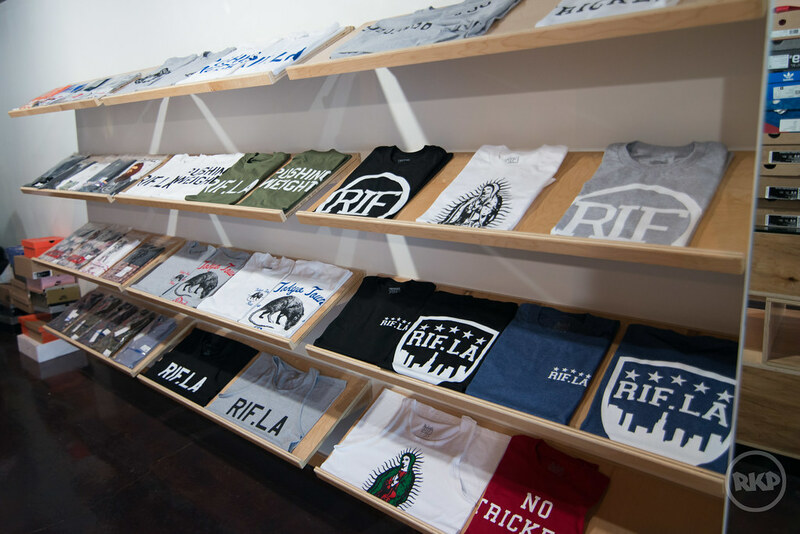 Between my visits, RIF had big plans in the works and recently opened a clothing and accessories store next door to the original location. 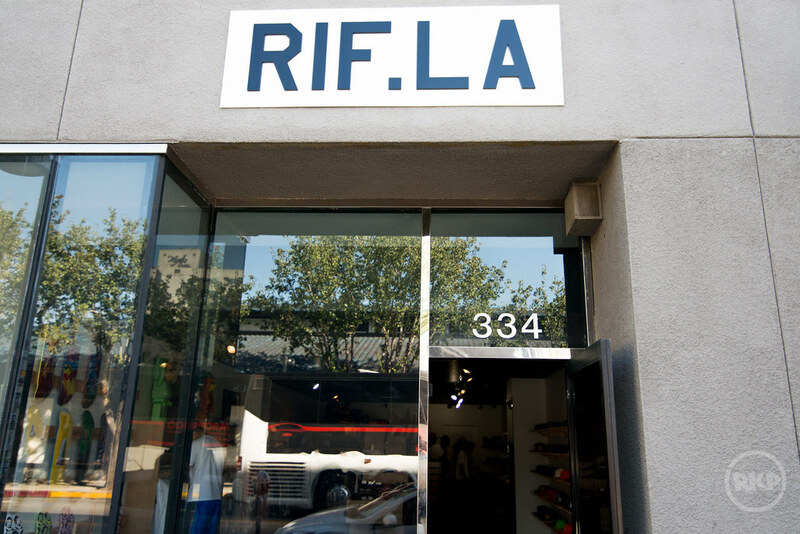 Another consignment store, RIF II offers high end clothing and accessories at some unbeatable prices . 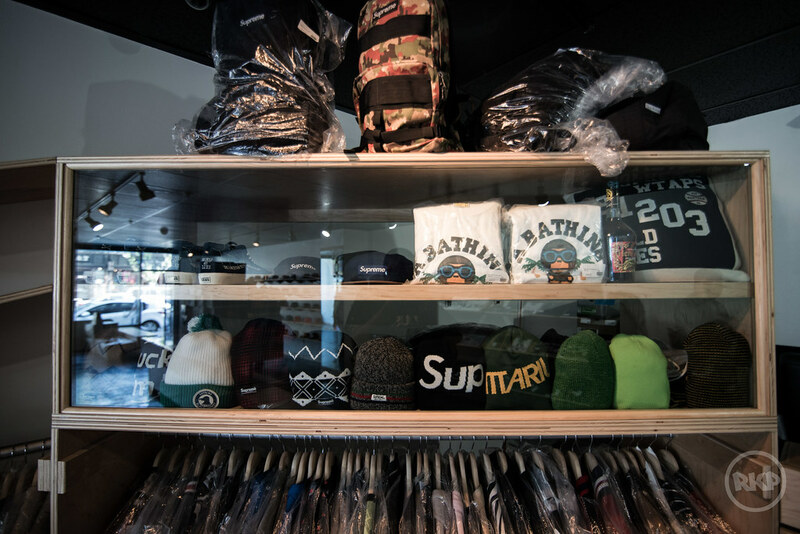 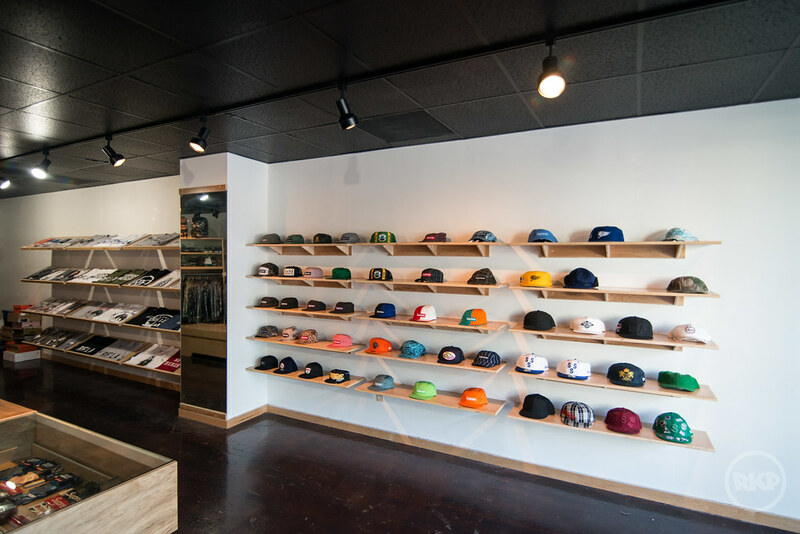 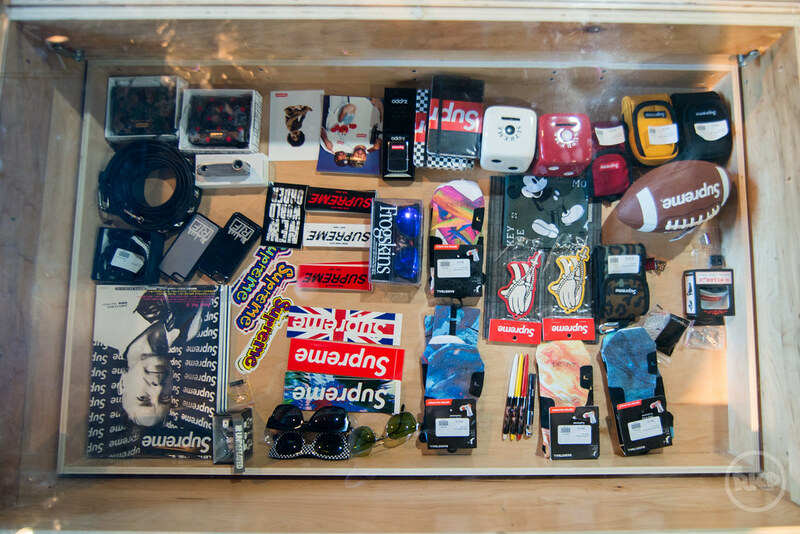 They carry brands such as Supreme, Neighborhood, Bape, Wtaps, Visvim and many more.